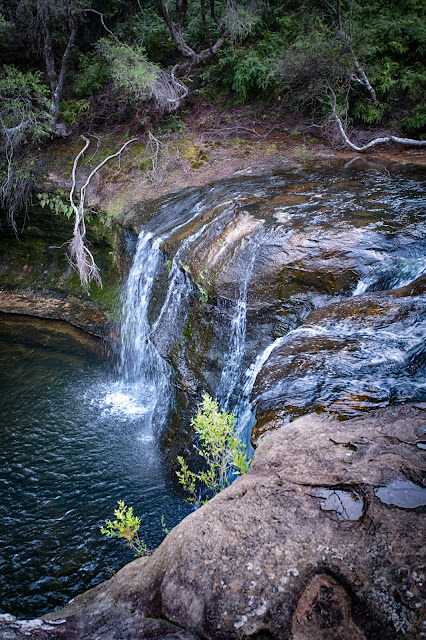 An ancient waterhole: a pleasant set of rock pools and cascades above the precipitous Carrington Falls. Image: The original published image was toned for contrast and had a slight yellow cast as i concentrated on tree roots and branches. In this reprocessed image, i have instead toned slightly for structure and then reworked the white balance to differentiate light timber, water and rock tones according to my field notes. Peter Quinton: Zsuzsanna Rozsnyai thank you ! Ben Guiry: Lovely, a place where one might sit and dream awhile. Peter Quinton: Ben Guiry a good place to relax in the summer heat - with a camping round nearby. 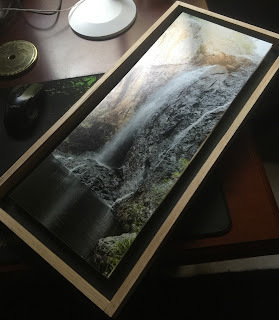 Peter Quinton: thank you :) much appreciated. Monique Helfrich: A water dream !